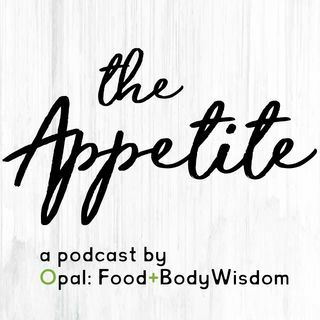 Former professional football player Patrick Devenny joins Opal Co-Founder Kara Bazzi, LMFT to share his eating disorder recovery story. He offers his perspective on the unique challenges that men--particularly male athletes--face in seeking and receiving care for food and body-related issues. In this first of two episodes, Patrick--an advocate for eating disorder awareness--talks gym culture, why he used to think therapy was "woo woo," and how he moved from keto diets and counting ... See More macros to full recovery.